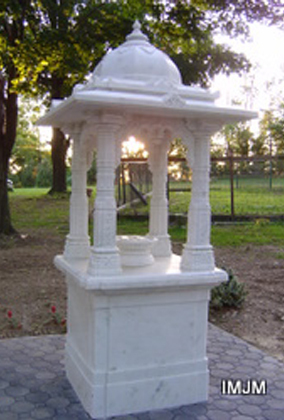 Siddhachalam is a Jain ashram and teerth located in an idyllic setting in rural north-western New Jersey on 120 acres of hilly terrain. It is managed by International Mahavira Jain Mission, an independent, religious public charity in special consultative status with the United Nations. 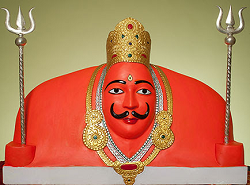 Siddhachalam was founded in 1983 by the Jain saint Acharya Sushil Kumarji. It was here that Guruji, as he was lovingly called, perfected the secret science of sound behind the Navkaar Mantra. The mantra is considered by Jains to be the most auspicious of all mantras. 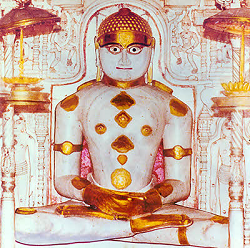 It was also here that he practiced and taught the Jain form of yoga called Arhum Yoga. 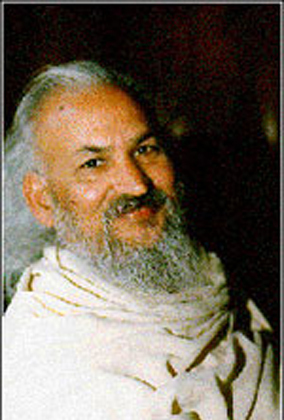 Guruji left his human body in April, 1994. There is no successor to Guruji. What Makes Siddhachalam So Special? Siddhachalam invites you to Anniversary Celebrations on August 18 and 19, 2018. 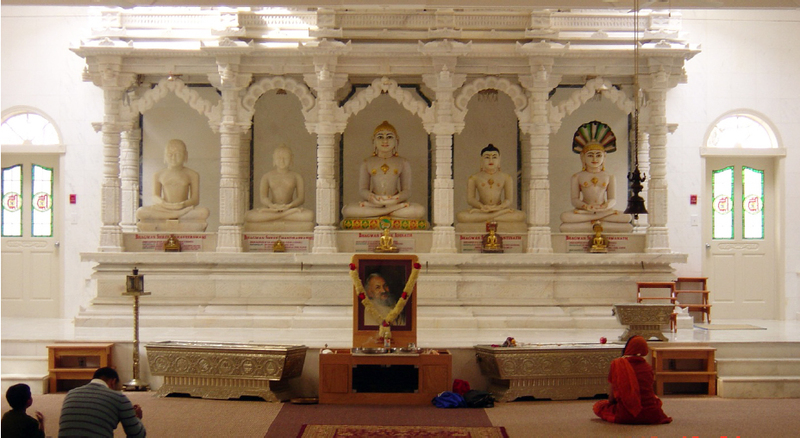 The Jain Asharam will have Shri Parsvnath 2795th Moksha Celebration, Shikharji Dhwajarohan, and Bhomiyaji Grand Reopening. Program details are here. 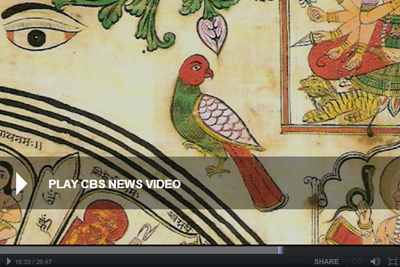 On October 13 CBS News aired a film of Jainism in America. A special inter-faith presentation, it presents three religions in America: Tibetan Buddhism, Christian Science and Jainism. The film, centered on Shri Siddhachalam Jain Tirth and the role of Acharya Sushil Kumarji, is beautiful and vibrant. Please fast forward to 18 mins. into the program to see the profile on Siddhachalam.